Unalaska’s new city manager started this week. Thomas E. Thomas comes to the island with 22 years’ experience in local government after he was selected unanimously by the City Council last month. 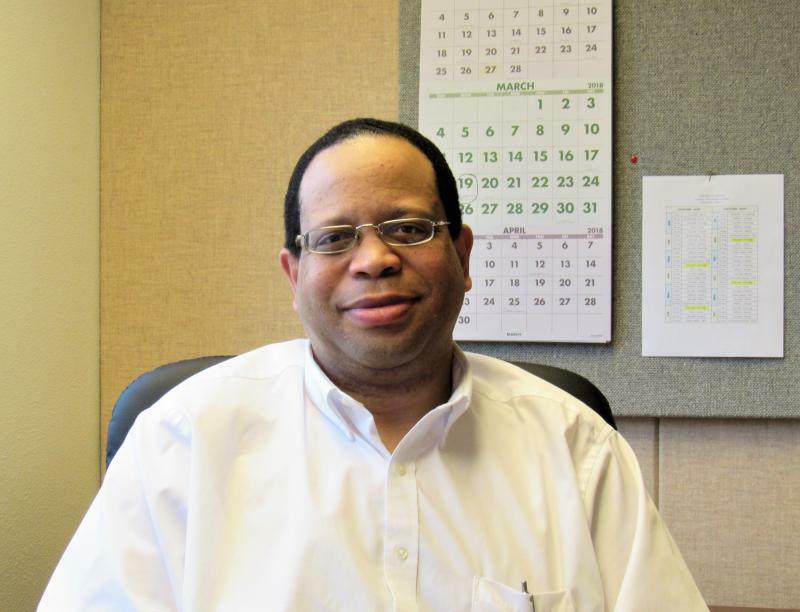 KUCB’s Laura Kraegel sat down with Thomas to ask how he’ll lead City Hall. 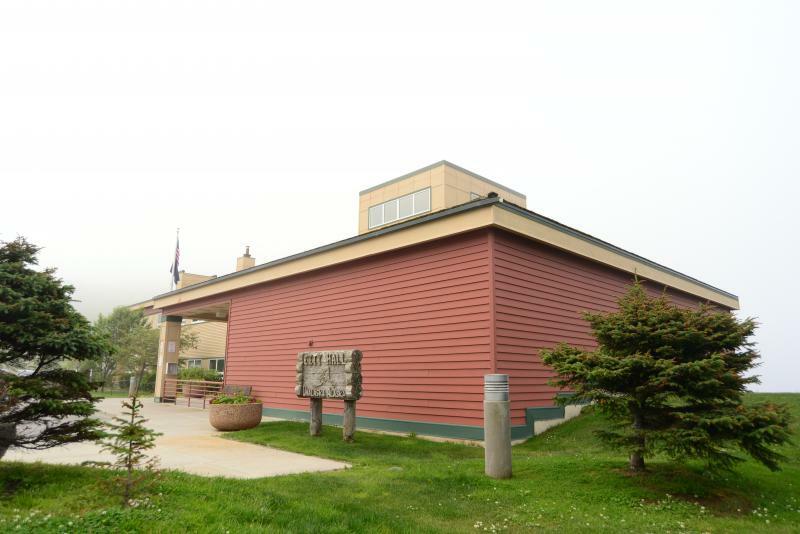 This weekend, the Unalaska City Council is interviewing four finalists for the city manager position. KUCB’s Laura Kraegel sat down with the candidates to learn about their backgrounds — and ask why they want to work on the island. Unalaskans are invited to meet the finalists at a public reception Friday night. The Grand Aleutian Hotel is hosting the event from 5 to 7 p.m. The four finalists vying to be Unalaska’s next city manager have arrived on the island — and their interviews will take place behind closed doors. Interim City Manager Nancy Peterson said the City Council has confirmed that holding interviews in executive session does not violate Alaska’s Open Meetings Act. Peterson said they verified with City Attorney Brooks Chandler.